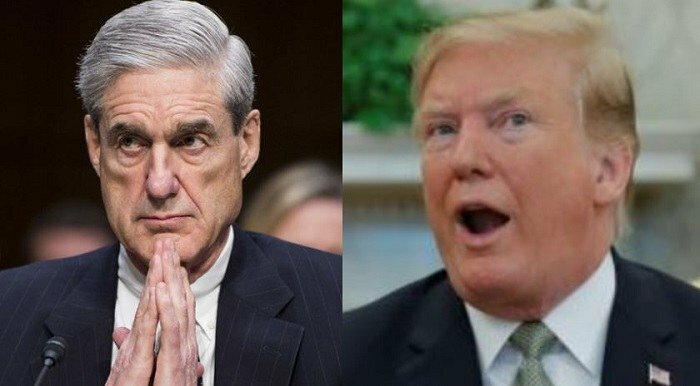 Sources claim that the pending report by special counsel Robert Mueller will contain no new indictments, no condemnation of the President, and be a disappointment to the public. Analysis from ABC News Jonathan Karl, however, indicates associates of the President will face no new criminal charges, while Trump himself will not be rebuked. “Sources familiar with the investigation believe there are no more indictments coming from the special counsel,” Karl reports, and as such, nobody will face public reprimand based on Justice Department policy. Karl notes that Deputy Attorney General Rod Rosenstein provided a letter to Senate Judiciary Chairman Chuck Grassley last June which lays out a roadmap for what to expect from Mueller’s investigation. In yet another impressive display of journalistic malpractice, MSNBC’s Katy Tur is already running cover for Democrats should the Mueller investigation provide no new evidence of collusion. “They’ve already come up with quite a bit, regardless of whether there or not there is direct collusion or conspiracy found between Donald Trump or his campaign and the Russians,” Tur claimed. All that build up for NOTHING. If you want to visit the page in its entirety, (ads and all), just copy and paste the link and leave off the ?amp part at the urls end. 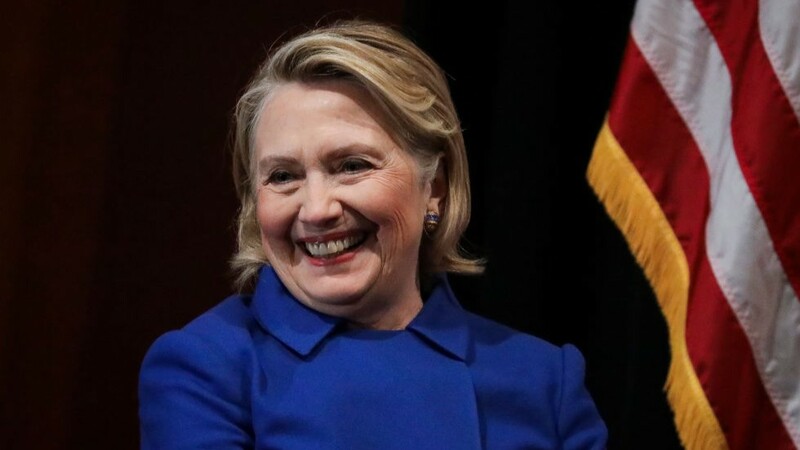 Congressional investigators have painstakingly pieced together evidence that shows the Clinton researchers had extensive contact with Russians. 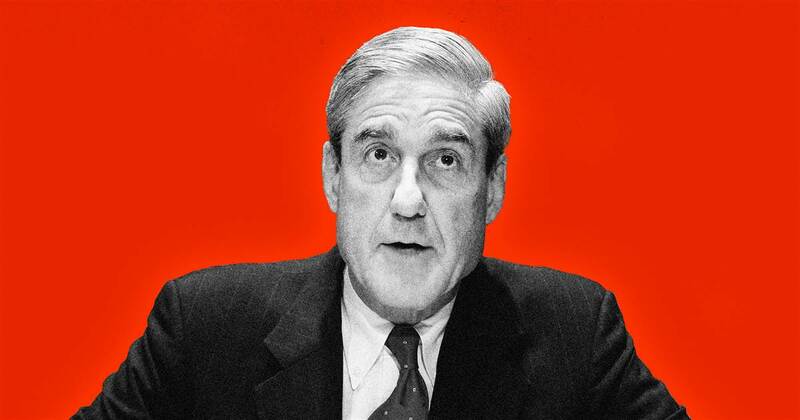 So long as Mueller does not mention Hillary, he has nothing. He’s just a political hack who has been on the people’s pay role for two years to support the Democrat Party. He is a man who has no integrity. The situation is simply delicious. All the talk about “Obstruction of Justice” using the Democrats talking points is confusing to some so, to help … Alan Dershowitz explains the law in simple to understand language.